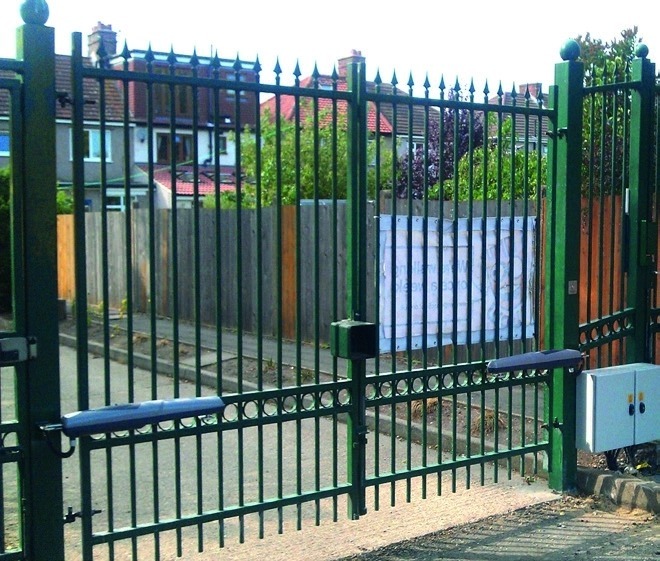 Our exclusive styles of iron gates have many designs and customized to the needs of each client. 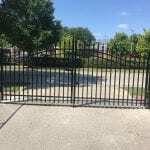 We offer quality iron gates in the Chicago area of the highest grade material. 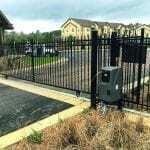 At Osceola Fence Company we specialize in the manufacture and installation of custom ironwork. They can be manufactured for your specific preferences. You can choose from a variety of styles to complement your exterior and your safety. 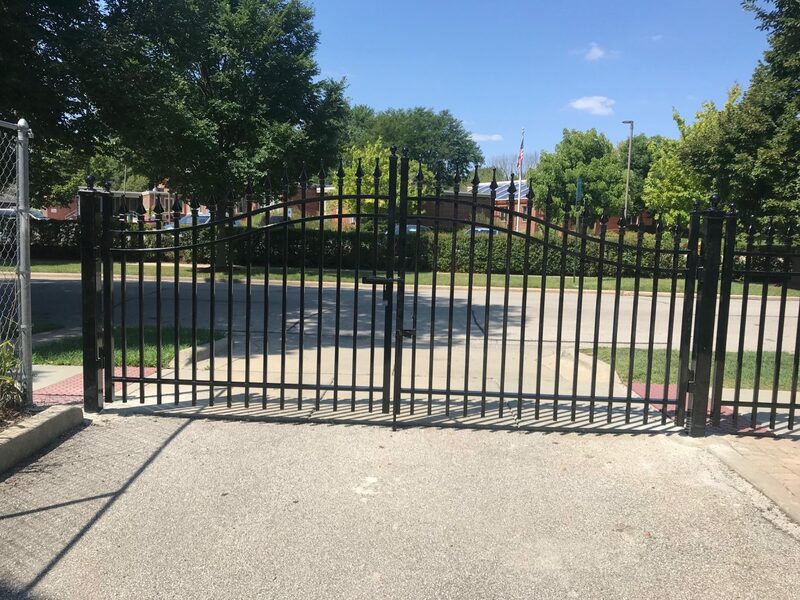 We offer construction and installation of exterior gates for residential and commercial customers located in Chicago and the surrounding areas of Chicago. Do you want more information of our installation process? 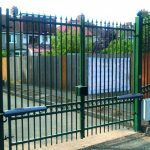 You can read about that here How to install Iron Fences and Gates Chicago. The Osceola Fencing Company team would love to enhance your property. Decorative ironwork designed to offer durability and aesthetics. We invite you to contact us today for your initial consultation! 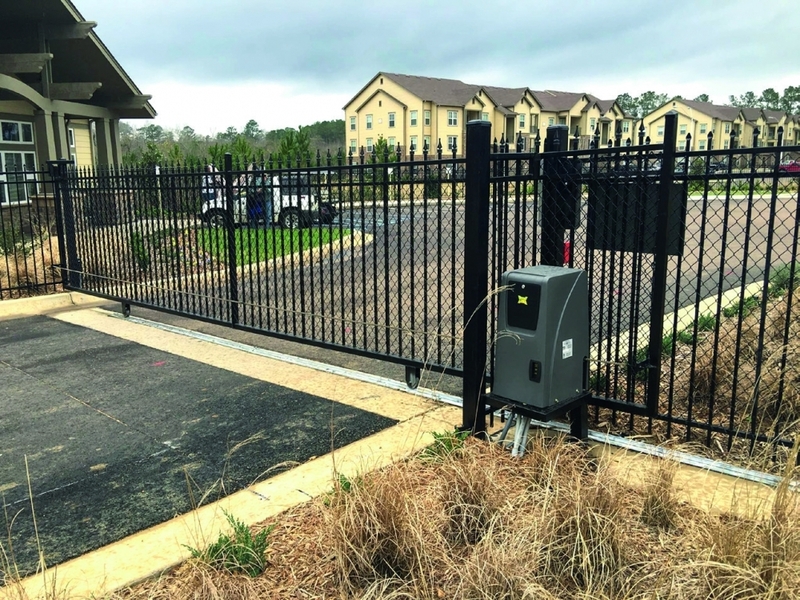 Osceola Fence Company offers exterior iron column installation for homes and businesses across Chicago, Oak Park, Cicero, Berwyn and surrounding cities.